Accueil Réflexions	#8 Thoughts- Imitation Game: Horrible or happy? « Imitation Game » by Morten Tyldum. Is this a horrible or a happy movie? 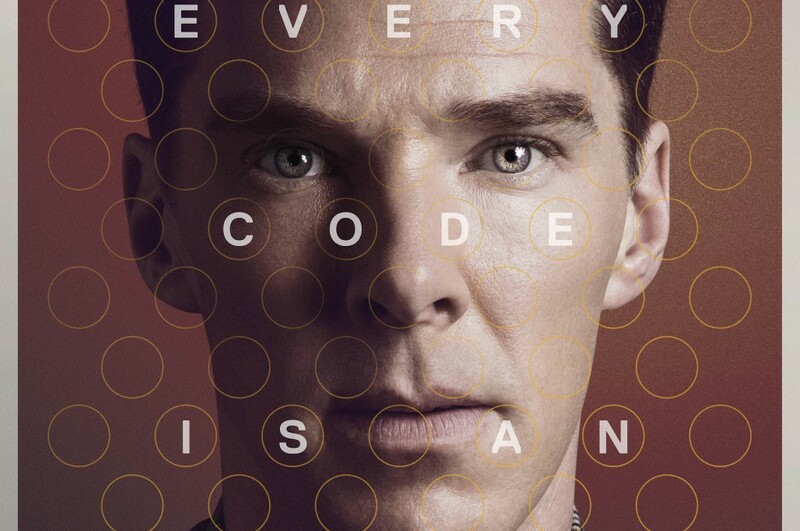 (careful- spoiler warning 1) This movie relates the story of Alan Turing, a brilliant mathematician who cracked – with a half other dozen of brilliant minds- the Enigma code used by the Germain during World War Two. I won’t spoil all of the movie. Stop reading here if you don’t want to know what’s happening (spoiler warning 2). Alan is an introvert, homosexual (which was a felony at the time) and different from the crowd, which makes him unhappy outside of work and socially awkward. Fortunately, he is well surrounded and knows how to feeds himself from the pep talks his 2 friends provide to him. 3 sentences I heard give a few tips on how to live a happy life. 1. Cryptography is the science of “messages that anyone can see, but no one knows what they mean, unless you have the key. By trying to be as true as possible when I communicate makes me avoid double meaning when I really want something. Be straight to the point sometimes requires courage, but it’s worth it, as for me it brings happy things. I used to be angry at others, and then at myself in the past. And found satisfaction in judging myself and others. I understood that this sort of violence was here because I could not identify what was bothering me or aware I could look at it at a different angle. For me, translating anger into needs and accept or recognise them helps me live a happier life. Just because no one expect you to do something because no one did it before, it can’t be done by .. You !! I am learning every day to never under estimate myself because I am my worst bully ! No one else but me is living my life and therefore, I am the one holding the key of happiness. It often takes patience, perseverance and had to learn on how to listen to intuition. And you, your takes on this movie? Maybe you saw and understood things differently? I’d be happy to read your comments!